The study was conducted by the Swedish University of Agricultural Sciences. 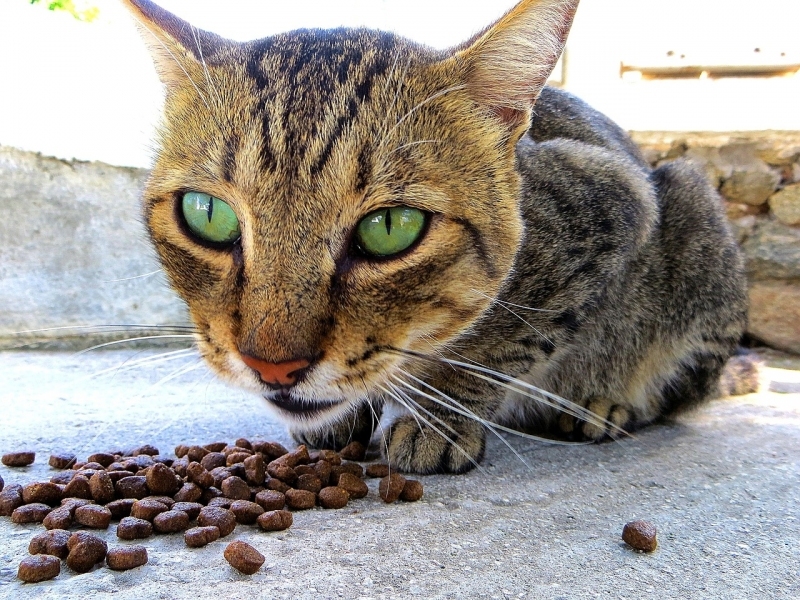 On Veterinary Practice News 24 January 2017: "Some cat owners have advocated not feeding dry food to cats for health reasons, and now the science may back those claims up. A recent study conducted by researchers at the Swedish University of Agricultural Sciences found an increased risk of diabetes mellitus (Type 2) in normal-weight cats that consume a dry food diet. 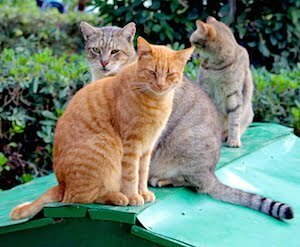 The study, “Environmental Risk Factors for Diabetes Mellitus in Cats,” was published online December 1, 2016, and will be included in the January/February digital issue of the Journal of Veterinary Internal Medicine (JVIM), a publication of the American College of Veterinary Internal Medicine (ACVIM). “Through our research we found that while obesity is a very important and prominent risk factor for diabetes mellitus in cats, there is also an increased risk of diabetes among normal-weight cats consuming a dry food diet,” said Malin Öhlund, DVM, a Ph.D student of the department of Clinical Services at the Swedish University of Agricultural Science and lead researcher on..." read on.